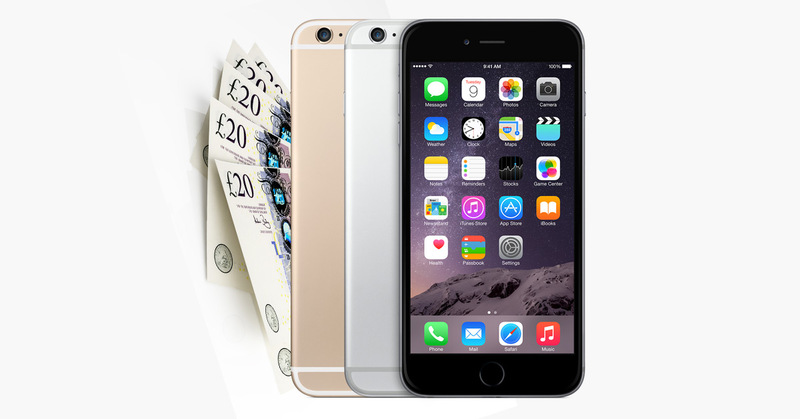 Get more cash by unlocking your iPhone before you sell it to us. EE will unlock your iPhone within a week for £8.99. Simply call EE on 0800 956 6000 or fill in this form. After your phone is unlocked sell it to us at the higher Unlocked price!